Every girl has her fondest memories whether they are playing as a fairy, princess, firefighter, doctor or other hero. Adrianna's boutique helps young girls create memories that last a lifetime. 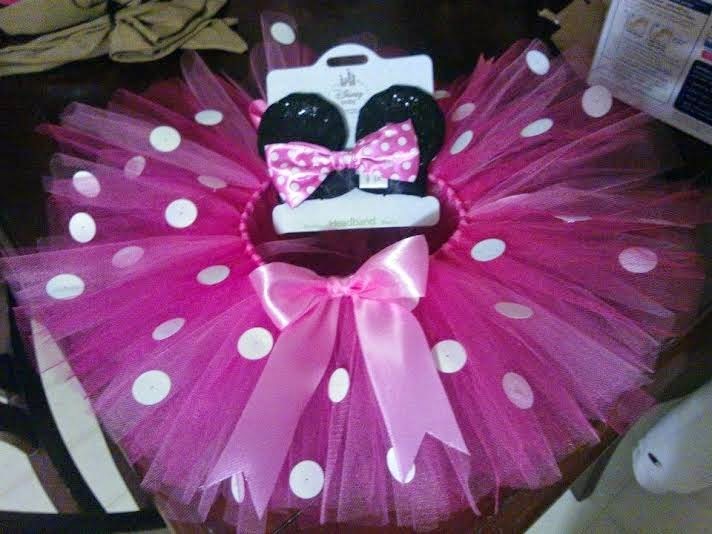 When you buy from Adrianna's boutique the tutu designs are unique to make your little one feel special. Adrianna started making tutus while pregnant. She was thrilled that her baby was a girl! 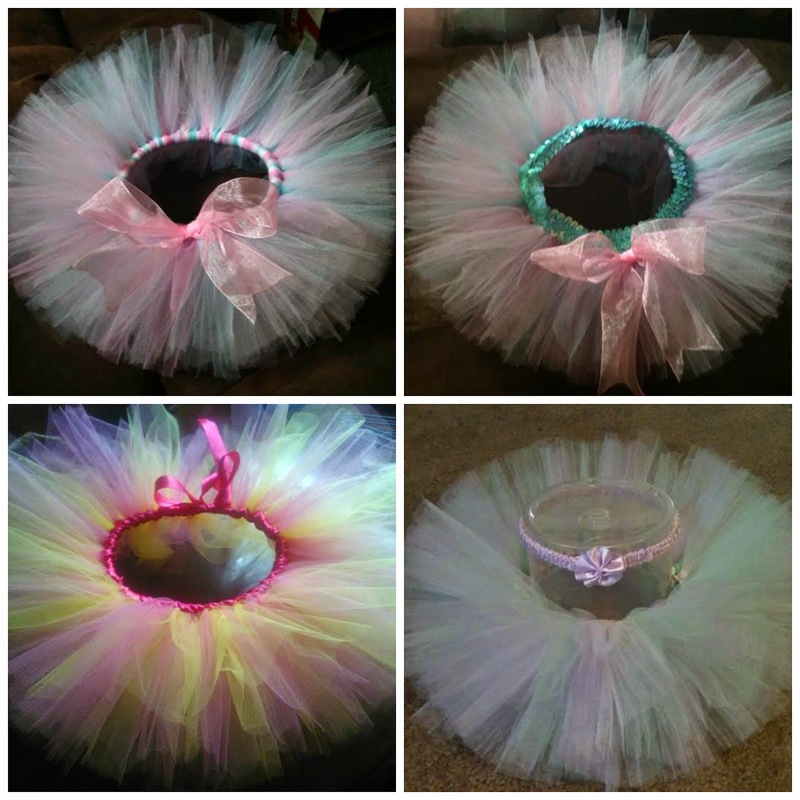 Even though Adrianna wasn't working outside the home, she immediately began working on making tutu's. Hoping her little princess would one day wear the tutu's. As her daughter grew up she became an outdoors girl. Even though her daughter loves the playing outside Adrianna hopes her girl will one day enjoy the tutu's. The best way to order a tutu is to follow her Facebook page. Place a comment on her page about purchasing a custom tutu and Adrianna will contact you! With Halloween around the corner these tutu's will also make great costumes. The winner of this contest can message Adrianna through Facebook with what colors and the size they need. The boutique will also handle the shipping charges! Best wishes to all entrants and have fun looking at all of Adrianna's ADORABLE tutu's! 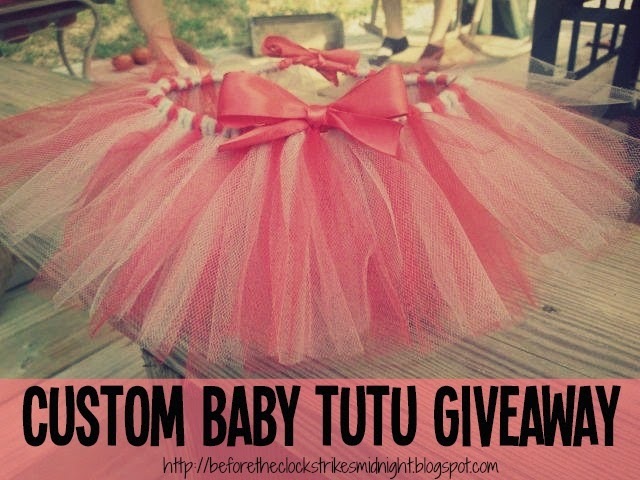 Terms & Conditions: The winner will receive one custom made tutu from Baby and Toddler Tutu's by Adrianna. Anyone wanting to enter must be over 18 years old and living in the United States. Refer to the giveaway for details on the opening and closing dates. The winner is chosen randomly and the winner will be announced two days after the giveaway closes. You do such a good job with your blog. Fun contest! Cute idea! I'm still working on a Halloween costume idea :) You will need to post pictures of there costumes! Sounds cute! I'd love a purple one! I am not entirely sure yet. Purples and Pinks I think. Congrats Kortney Lah! You are the winner! Check your email for more information on claiming your prize! A red and green one for Christmas! I would love a pink one or rainbow one for my daughter!